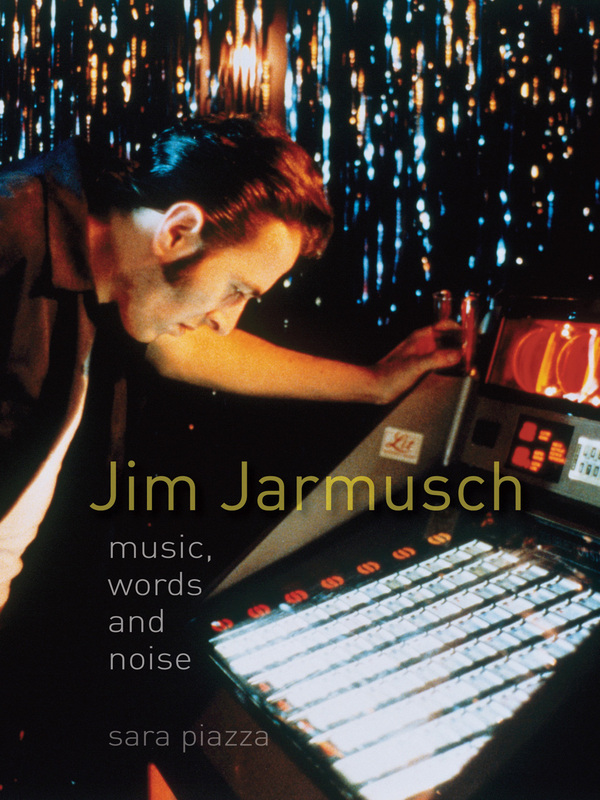 Jim Jarmusch: Music, Words and Noise is the first book to examine the films of Jim Jarmusch from a sound-oriented perspective. The three essential acoustic elements that structure a film— music, words and noise—propel this book’s fascinating journey through his work. Exploring the director’s extensive back catalogue, including Stranger Than Paradise, Down By Law, Dead Man, and Only Lovers Left Alive, Sara Piazza’s unique reading reveals how Jarmusch created a form of “sound democracy” in film, in which all acoustic layers are capable of infiltrating each other and in which sound is not subordinate to the visual. In his cultural melting pot, hierarchies are irrelevant: Schubert and Japanese noise-bands, Marlowe and Betty Boop, can coexist easily side-by-side. Developing the innovative idea of a “silent-sound film,” Piazza identifies prefiguring elements from pre-sound-era film in Jarmusch’s work. Highlighting the importance of Jarmusch’s treatment of sound, Piazza investigates how the director’s distinctive reputation consolidated itself over the course of a thirty-year career. Based in New York, Jarmusch was able to develop a fiercely personal vision far from the commercial pressures of Hollywood. The book uses wide-ranging examples from music, film, literature, and visual art, and features interviews with many prominent figures, including Ennio Morricone, Luc Sante, Roberto Benigni, John Lurie, and Jarmusch himself. An innovative account of a much-admired body of work, Jim Jarmusch will appeal not only to the many fans of the director but all those interested in the connections between sound and film.